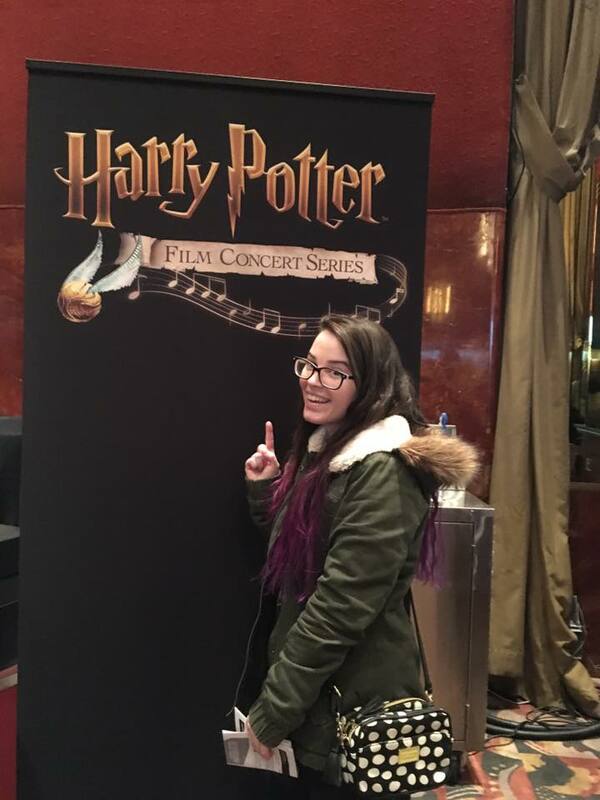 So last weekend, I got to experience my one true love, Harry Potter, in a whole different way-- in concert. Basically, Radio City Music Hall was playing the entire first movie and the New Jersey Philharmonic Orchestra was playing the score live. It. Was. Amazing. A few years ago I had seen Star Wars in Concert which was just a few snippets of each movie with an orchestra playing that scenes specific score, so I sort of knew what to expect, but this one was a whole other level. 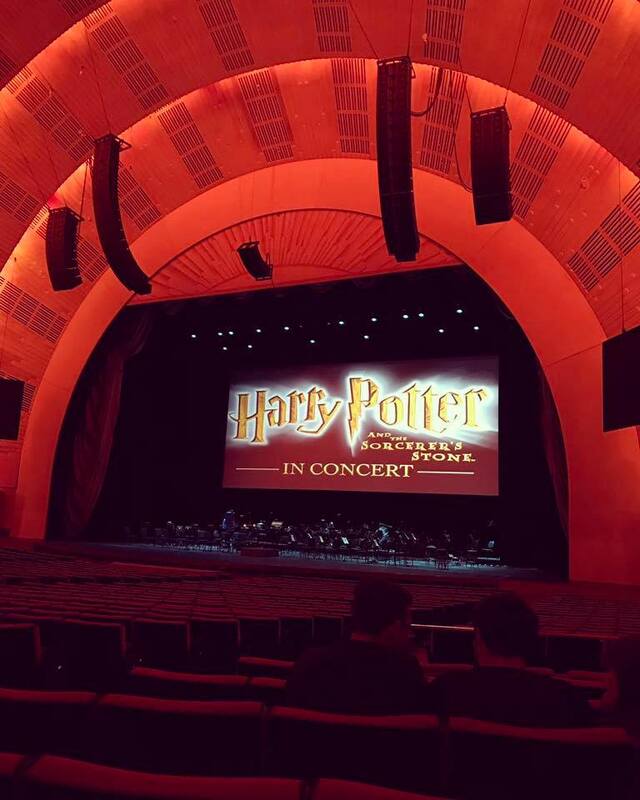 Something about being able to experience Harry's first year at Hogwarts with the live music made it that much more magical. You were really able to feel the music in a way that's new and exciting; you feel the music build in happy moments and feel extra anxious in the darker ones. It really makes you appreciate just how amazing John Williams' score is. He's composed music for some of the greatest movies and his work is always top notch, but being in the same room as it, hearing it fill into every crevice around you, is really something else. It was also super fun because before they started, the conductor told the crowd to be as interactive as possible. He wanted us to cheer for the characters we liked, boo the ones we didn't and act as if we were just regular students at Hogwarts, just part of the story, and it was so great. 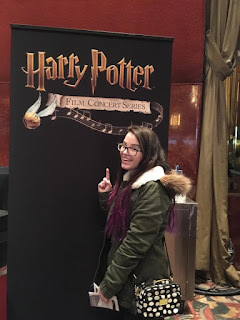 At the end of the show, they announced plans of doing the rest of the series in this same way, so if you're a huge Harry Potter fan like me, definitely check it out here for more information about the shows!